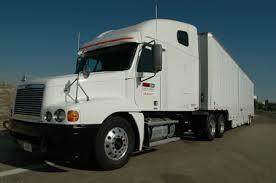 ABC Moorpark Movers provides high quality long distance moving services. Our portfolio is made of hundreds companies and individuals from around United States. We are believed to be one of the safest choices of long distance moving companies. 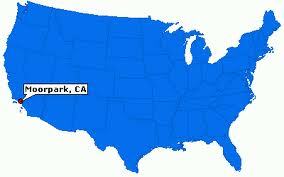 ABC Moorpark Movers has a large fleet of trucks and trailers that are designated specifically to long distance moves. All our trucks are in excellent condition, they are well maintained and we turn over our trucks every five years. To make sure safety of drivers and shipments to avoid unpredictable break downs on the road. Long Distance is considered any out of state move or a move with a radius of over 100 miles. 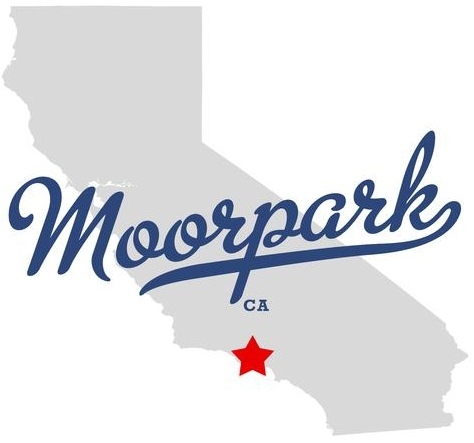 ABC Moorpark Movers help our commercial and residential customers with long distance relocations. The cost of a long distance move is determined by the size of the shipment and the distance. Each distance and weight have an assigned tariff. This tariff (price per pound) is different among different companies. No one really knows the weight of the shipment until the move date. On the move date the truck is weighed twice. Fist time empty (before loading), and second time heavy (after loading). The difference in weight is the size of the shipment. 15,600 lbs. (light weight) less 20,700 lbs. (heavy weight) is 5,100 lbs weight of shipment. Tariff: $.32 for a move of 650 miles. 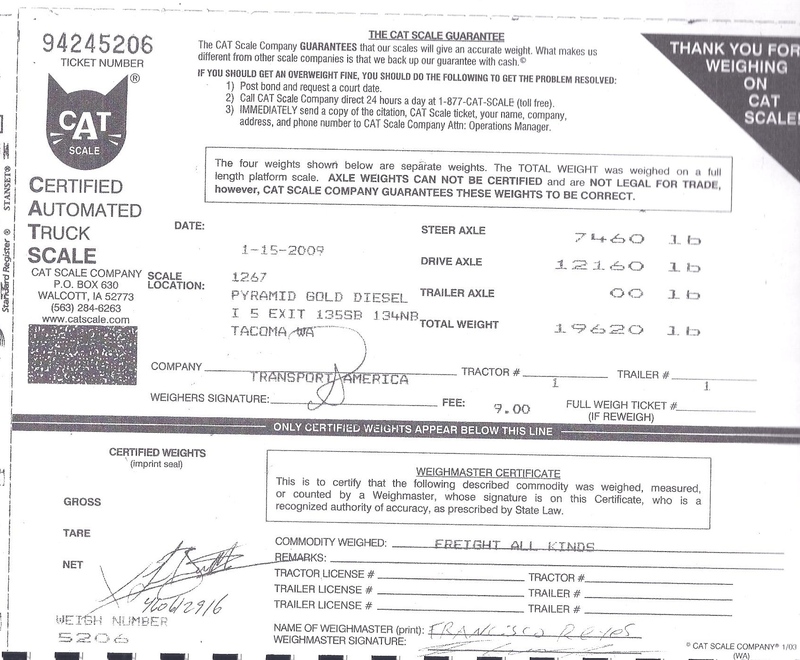 Bellow we show an example of the scale certificate provided to movers and customers at the scale. The customers are welcome to be present at both weighings. Our tariffs are considered lowest in the industry. However, there certain states in the north west such as Wisconsin, Montana, and Dakotas where the traffic of moves is very low. Therefore, the rates are some what hire or the deliveries are not as fast. We offer fastest and safest services and offer lowest tariffs. We will beat any long distance quote by 5% (up to $500) from any qualified company. TO GET FREE BOXES! Call us now! On the move day our movers will tag client's goods with colored/numbered stickers. They will register every item in the inventory form next to the number of the sticker attached to the item. The item will be described along with its condition at the pick up and later at the delivery. Customer and the mover will sign inventory form twice. First, on the day of load and second, at the time of delivery. It is very important to make sure that both customer and mover agree on the condition of items at pick up, as it will be a lot easier to determine whether there are any move related damages on the items. Here we have an example of a real inventory report. For privacy reasons we kept it short, with the top and the bottom of it cut out. 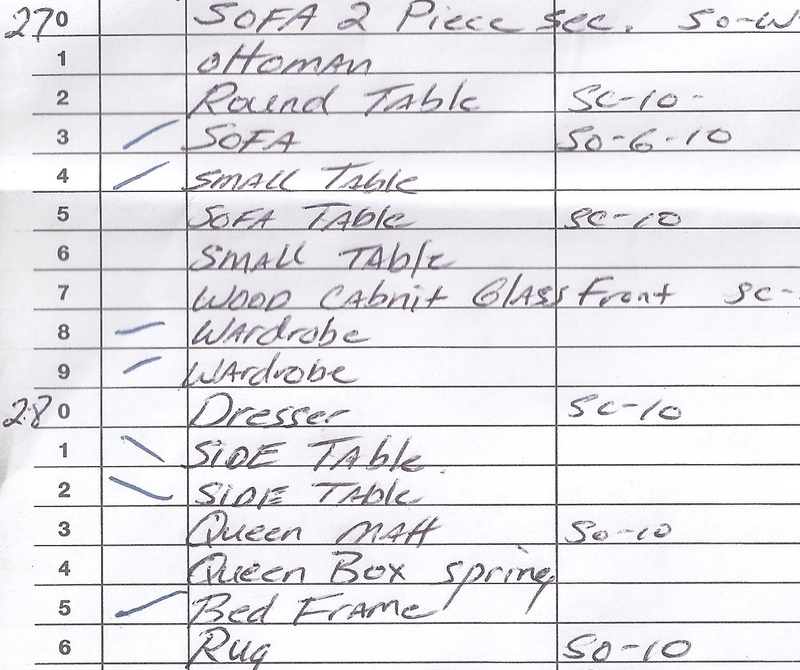 We have 16 items; starting from 270 through 286. Our company has a large fleet of trucks and trailers with sizes that can assist any customers need. Equipment is maintained in house and on the road. Our fleet is being changed every 7 years. Our new and well maintained equipment prevents majority of unpredictable break downs that could potentially slow down delivery time, which inconveniences customers. Our fleet consists of equipment different sizes and purposes. We have small 15' trucks for small local moves as well as for shuttling loads from unreachable areas to large trailers. We own (Kentucky model) large 53' trailers. Those trailers are specifically designed for furniture relocation. They have the most cubic footage and multiple doors, to access different loads at any time during transportation. Long Distance Moves may become very complicated. Especially to a company that is not experienced in this field. There are many factors that can effect your delivery. The weather conditions, weight regulations of shipments, federal regulations for drivers, such as up to date medical card, log book, random drug testing program. If any of the above items are violated, the driver will be placed off duty and the shipment will experience prolonged delays. Be sure to hire a company that specializes in long distance relocation services. We offer fastest and safest services and offer lowest prices among reputable comanies.